October 1, Fineko/abc.az. 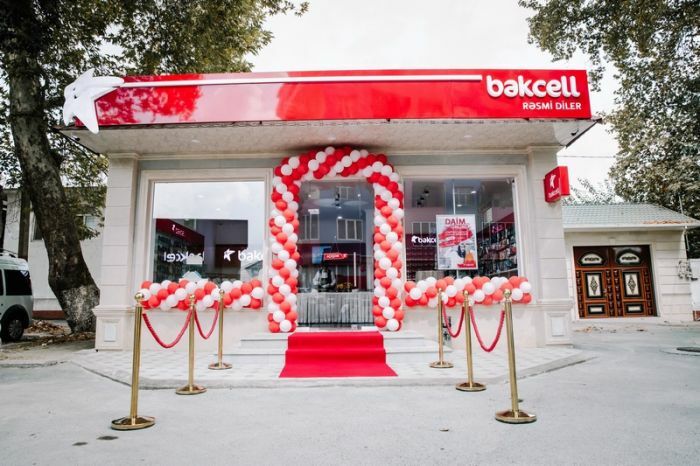 Bakcell, the First Mobile Operator and the Fastest Mobile Internet Provider in Azerbaijan continues to expand its network of sales and service centers in the country’s regions, in order to bring its high quality services and products even closer to the customers. Thus, a brand new dealer shop of Bakcell has opened in the center of Goychay, at the Heydar Aliyev Street. The brand new dealer shop features the full range of Bakcell products, as well as the latest mobile devices and accessories, making it convenient for the customers to enjoy it all in one place. Goychay residents now have the opportunity to visit the new dealer shop and get information about all the products and services of Bakcell, as well as purchase mobile numbers and devices. “Bakcell is working hard to make its innovative services and products even more accessible for customers living in all regions of Azerbaijan. Goychayalso holds a special place amongst these regions. The 4G services of Bakcell are already available in Baku and Absheron peninsula, as well as central parts of more than 30 regions of Azerbaijan including Goychay. Currently, we have our 4G network available in the center of this region, and we continue to expand the coverage area of this service. 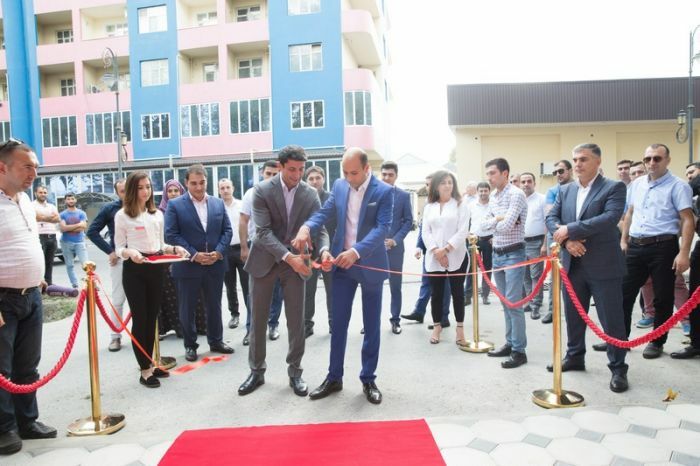 We are confident that our new dealer shop in Goychay will be very useful for the local residents” said Zaur Bayramov, Chief Sales Officer of Bakcell at the opening ceremony. It should be separately mentioned that on the occasion of the opening, every customer who will purchase a mobile phone from the new dealer shop will be provided with another model mobile phone as a GIFT. The customers are able to benefit from this unique opportunity during one month period. In order to provide top quality services to customers all over Azerbaijan Bakcell will continue working on expanding the coverage of the high-quality telecommunications network and coverage of customer service and dealership network in the country. With more than 7000 base stations, Bakcell network covers 99% of the population and 93% of the land area of the country (except for the occupied territories). The Company has become the winner of prestigious “Fastest Mobile Network Speedtest Award” for the period of Q1–Q2 of 2018! This award, presented by world-famous “Ookla” company, recognizedBakcell’s commitment to delivering fastest mobile internet speeds to customers all across Azerbaijan.Bakcell network has also been recognized as the “Best in Test” in Azerbaijan by P3 Communications, being one of the most trusted independent authorities in mobile benchmarking.